Biography: Prof of Tobacco Control Center for Research & Director, and Prof of Social Medicine , MD Zhejiang University School of Medicine, China. 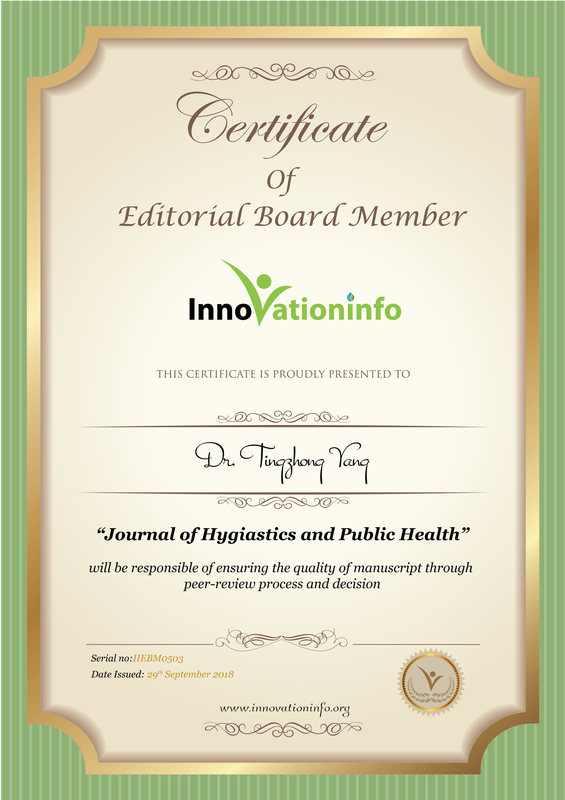 Dr. Yang is a member, the expert group of National Association on Tobacco Control and review committee for science and technology awards of Chinese Preventive Medicine Association, and an external faculty affiliate of Injury Control Research, West Virginal University, U.S. He also was an advisor for the World Health Organization in delivering policy and program on tobacco control to health professions students, and served as an expert in updating CRDs section in the WHO Global Action Plan for the Prevention and Control of NCDs 2013-2020. His primary academic focus is health behavior, and research interests are in tobacco control, mental stress, and obesity .The Series of projects of “tobacco control advocacy capacity” covered all provinces in China, including more than 80 cities. In recent years he published more than 50 international papers. Several papers were cited by WHO report on the global tobacco epidemic, and other official documents. Core information of “Global Health Professions Student Survey (GHPSS) in Tobacco Control in China “was released by the United Nations.